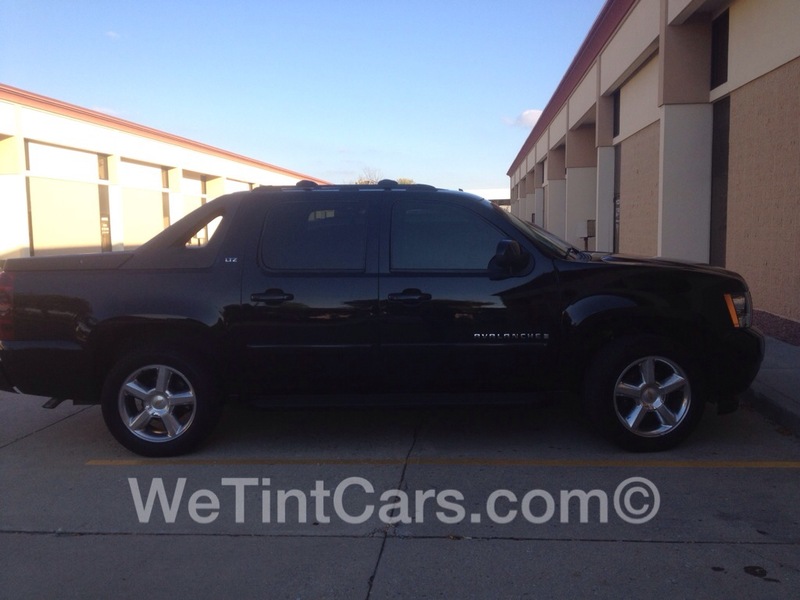 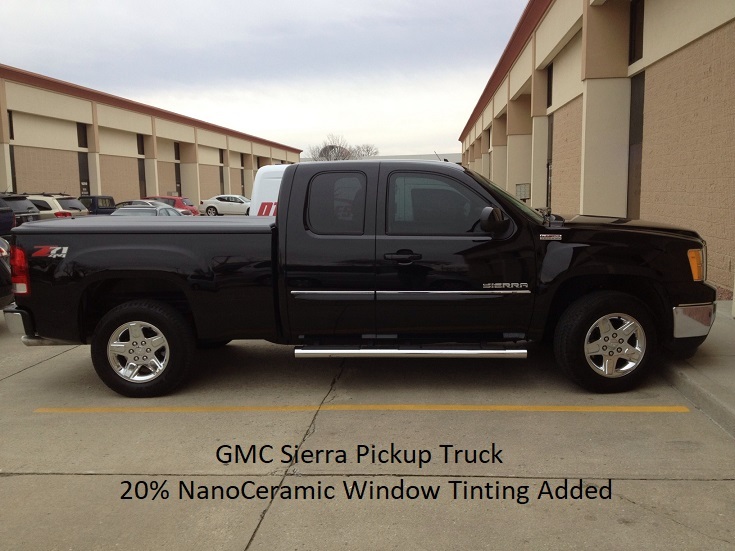 Welcome to our truck tinting picture gallery. 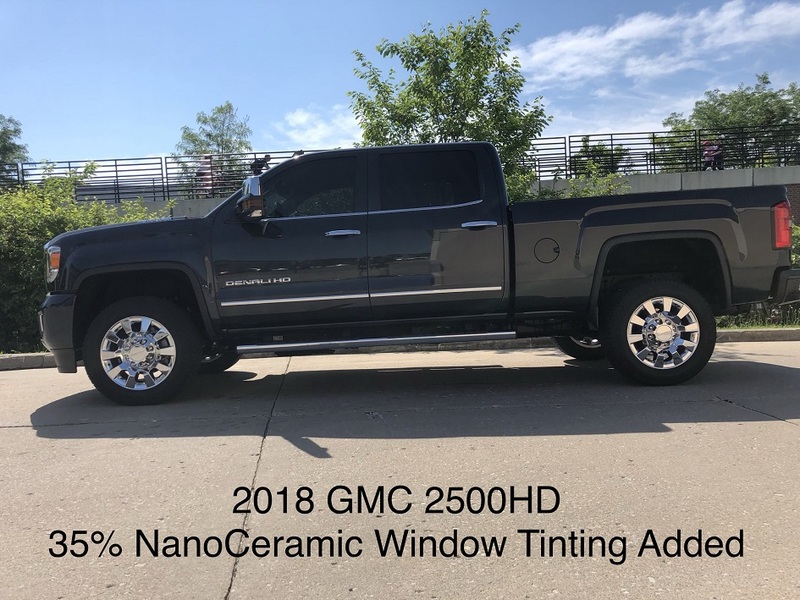 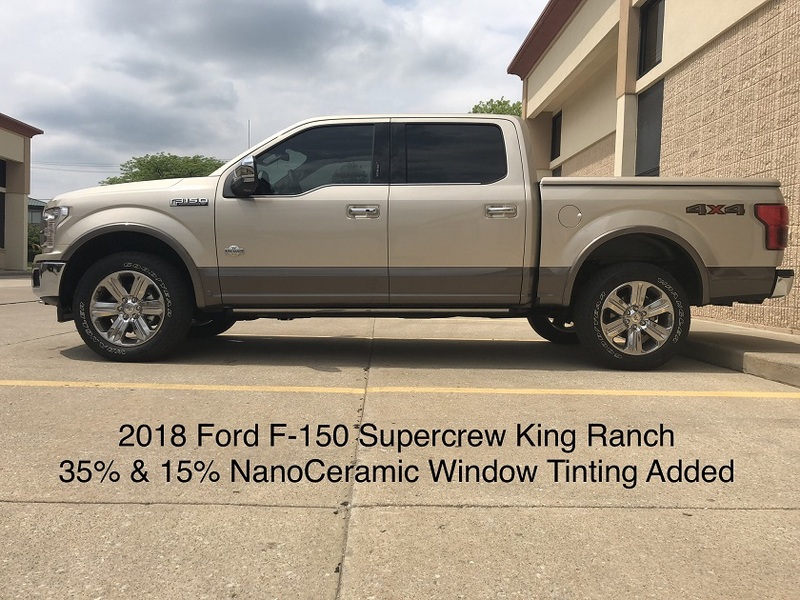 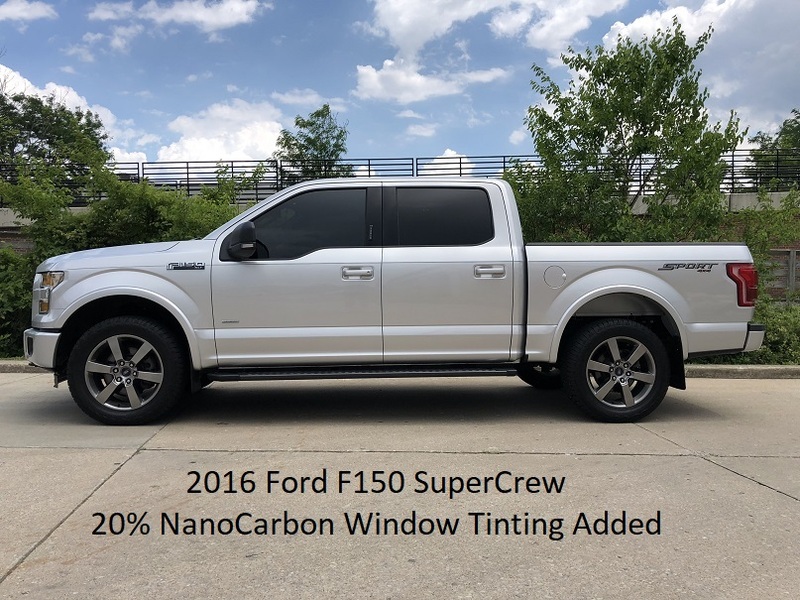 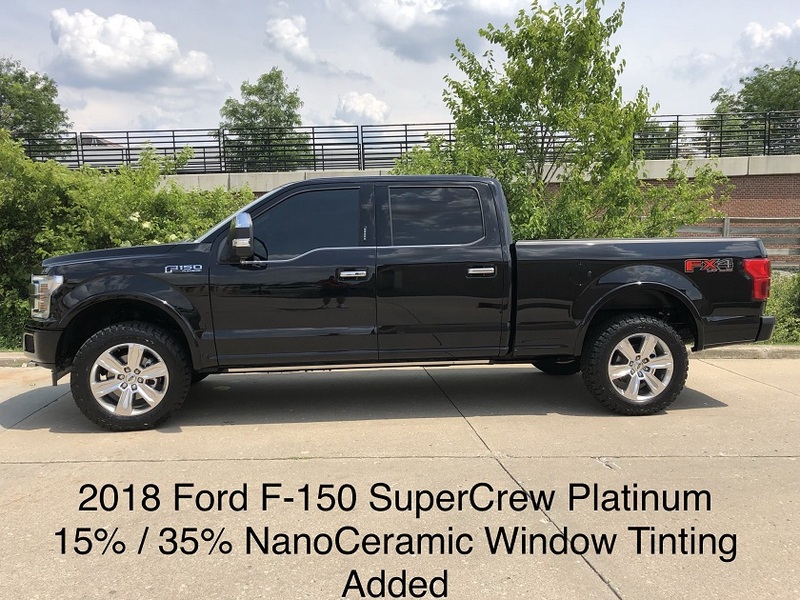 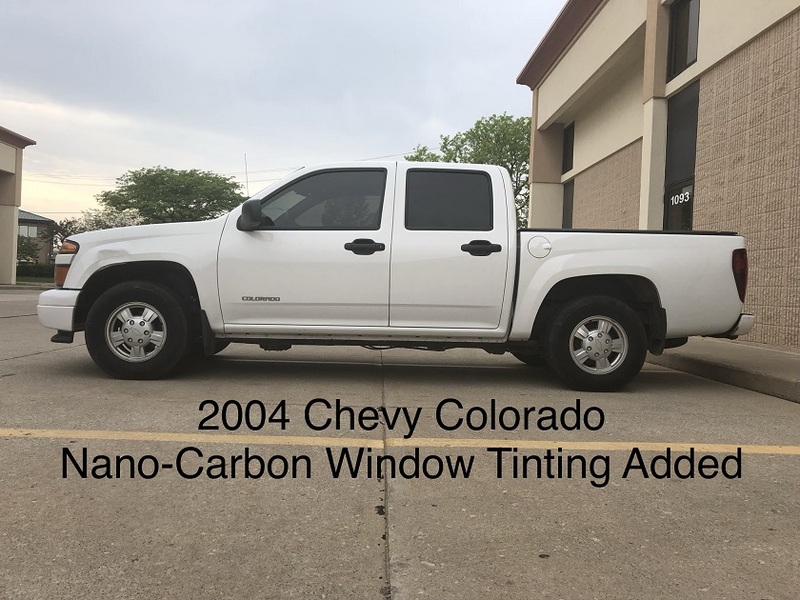 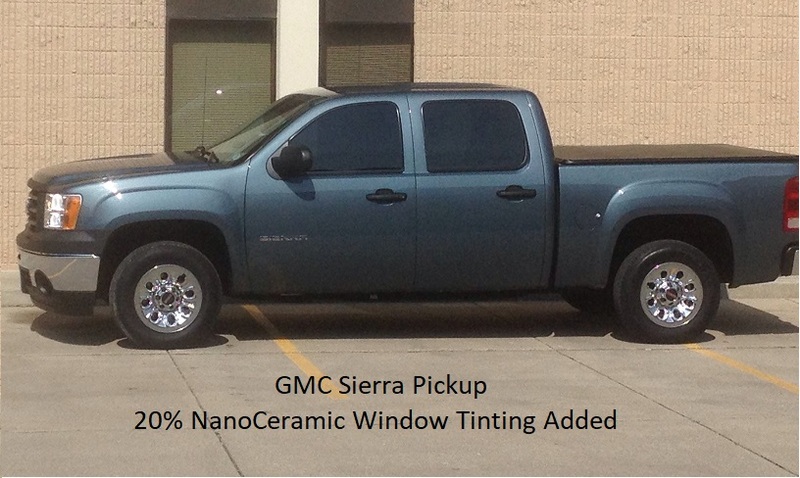 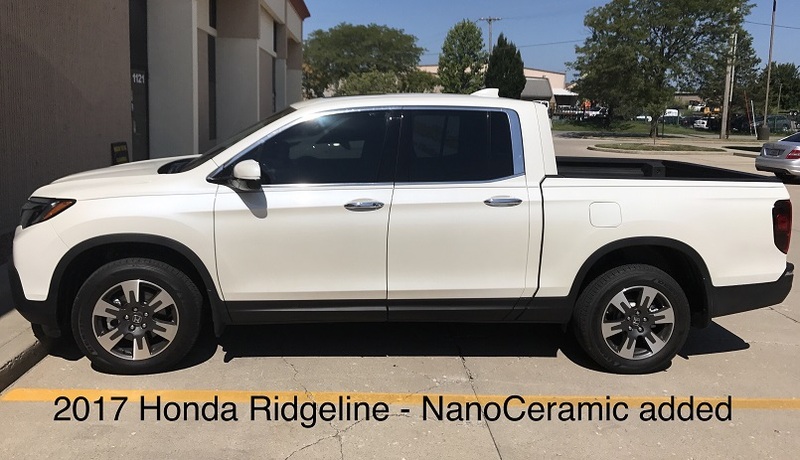 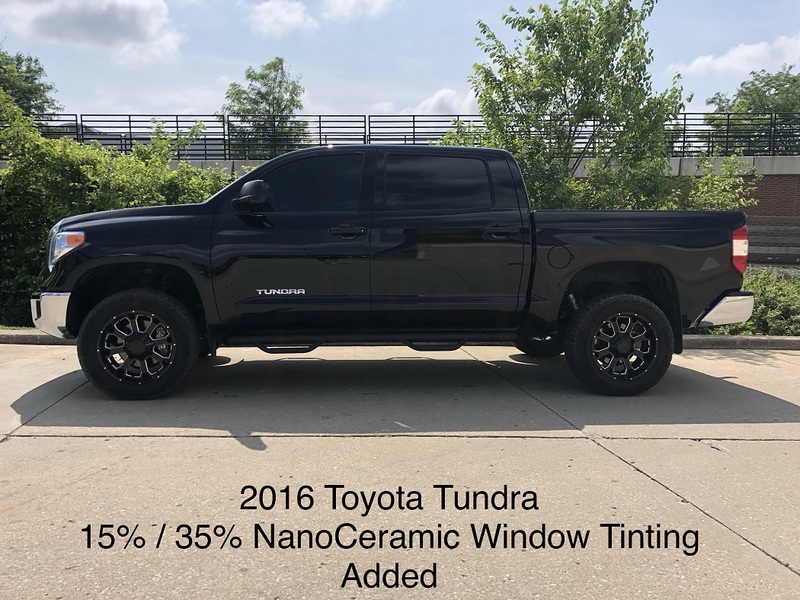 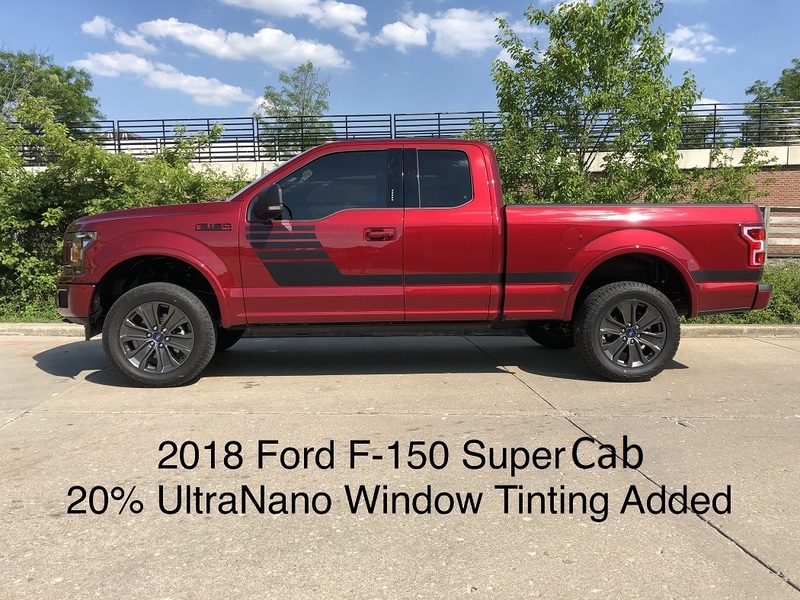 Here you can get an idea of how your truck will look after we perform our "magic" and tint the windows. 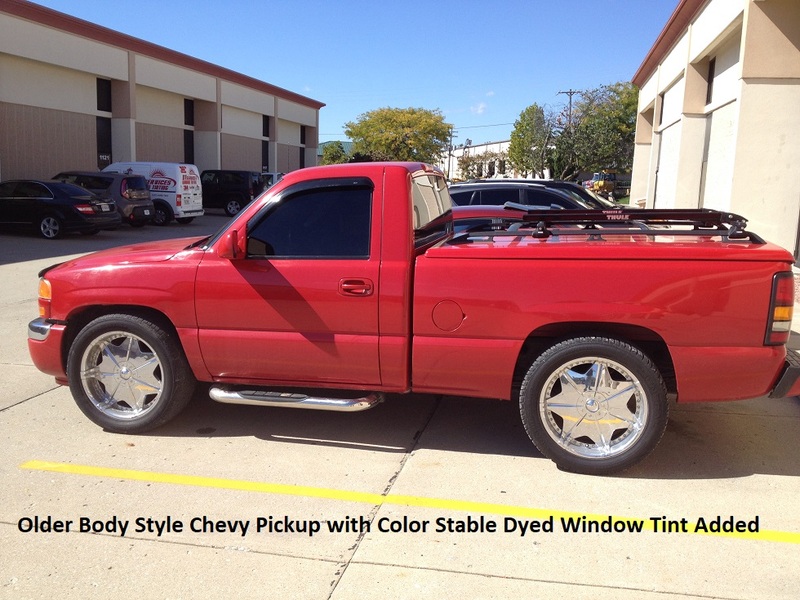 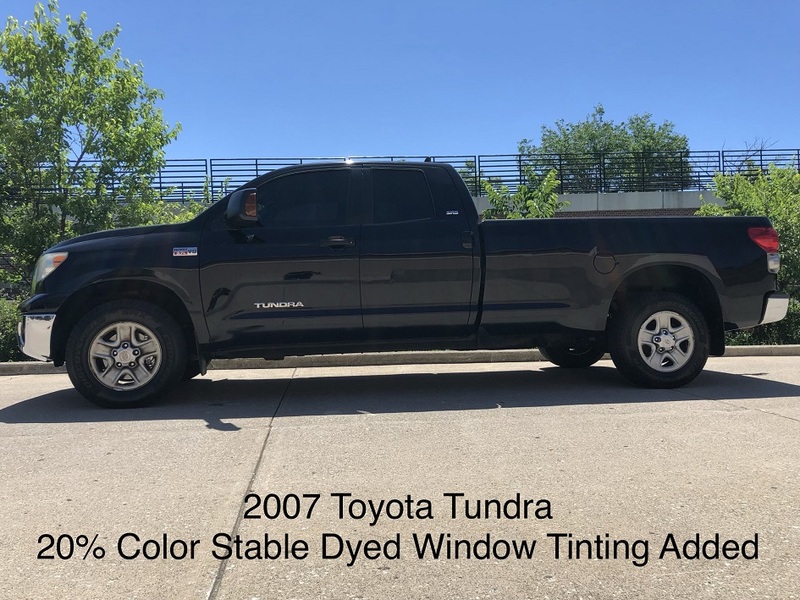 You will also be able to come here after your truck is tinted to see a high quality picture of it to show your friends! 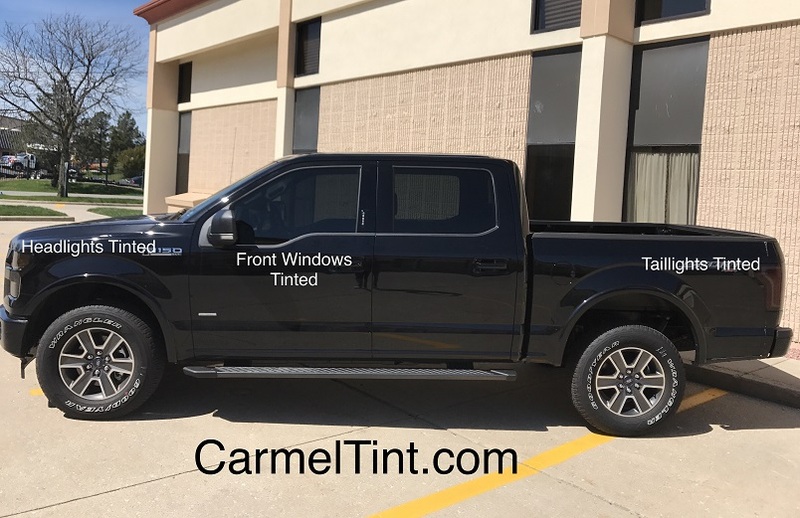 Everyone likes to show off their new tinted truck! 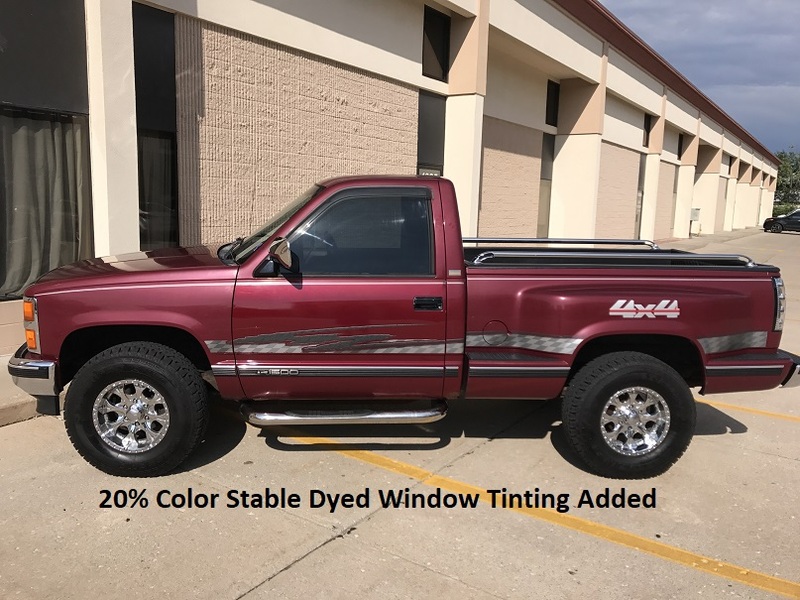 Chances are good yours is here for everyone to see. 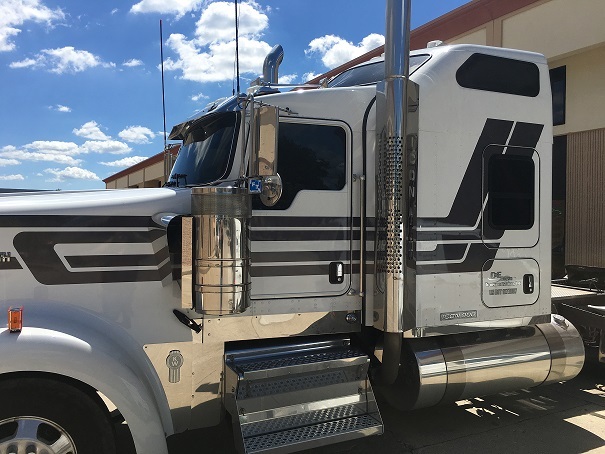 We are constantly updating this page, so check back often to see if your truck is listed. 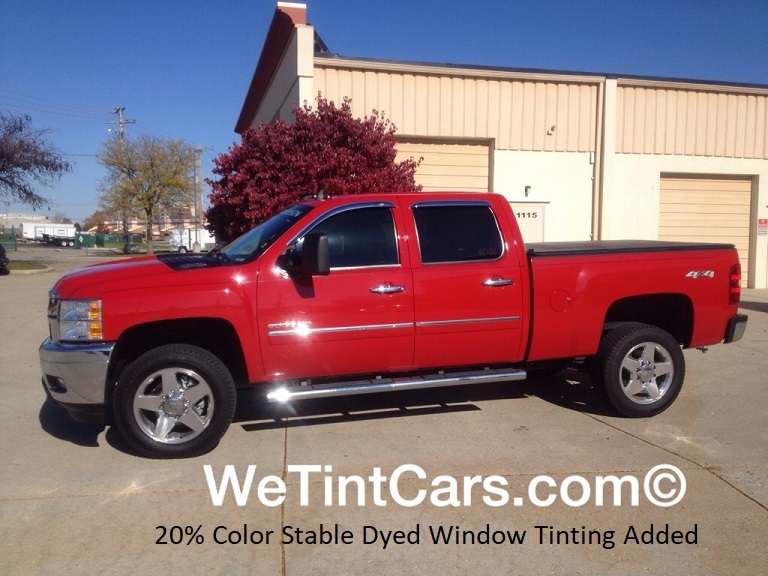 We tint so many trucks a season that this Picture Gallery is always evolving and growing. 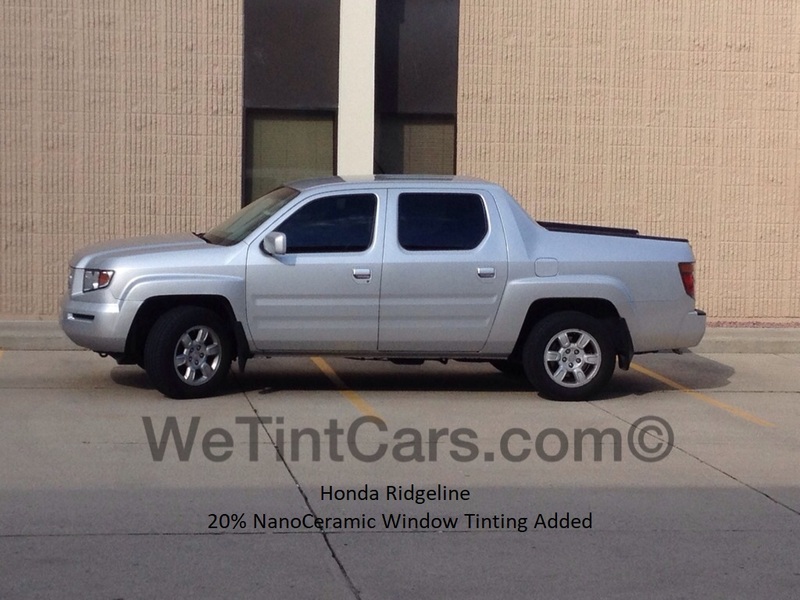 When we are done tinting a vehicle we usually try to park it outside so the sun can get to it and start the drying process on its way. 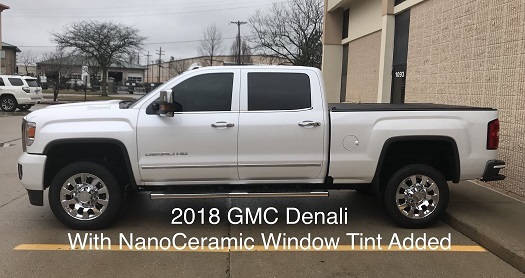 Once the truck is outside and the sun is doing its "thing", we will usually get our iPhone X and take a high quality picture with the phone's amazing (also high quality) camera. 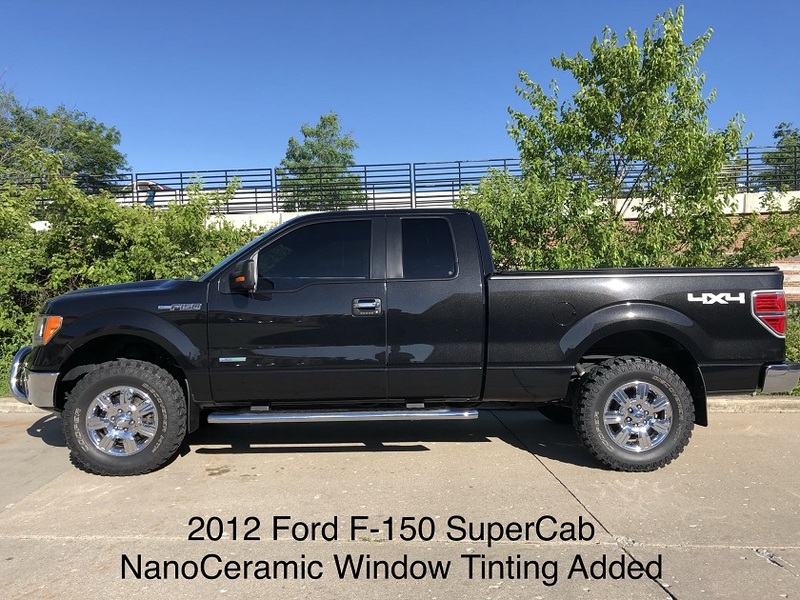 We then edit the picture with text so everyone knows what vehicle is in the picture and then we upload it to the cloud. 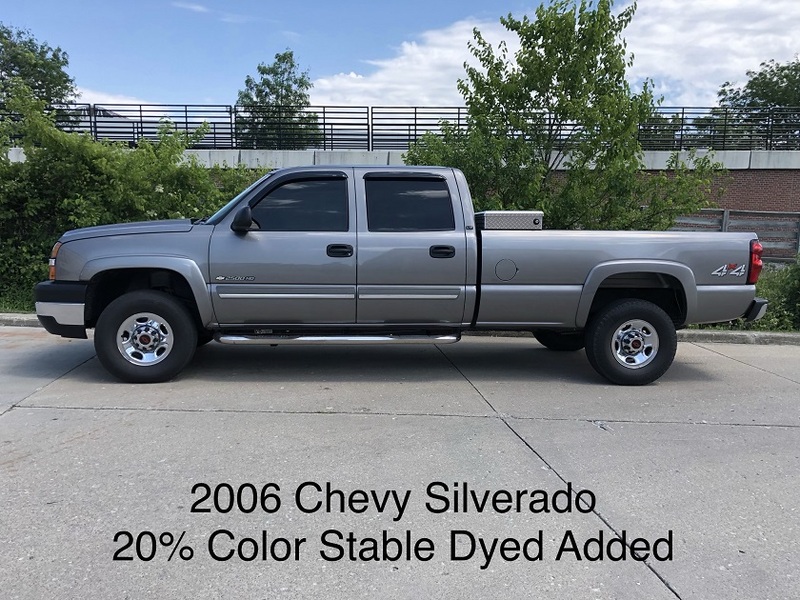 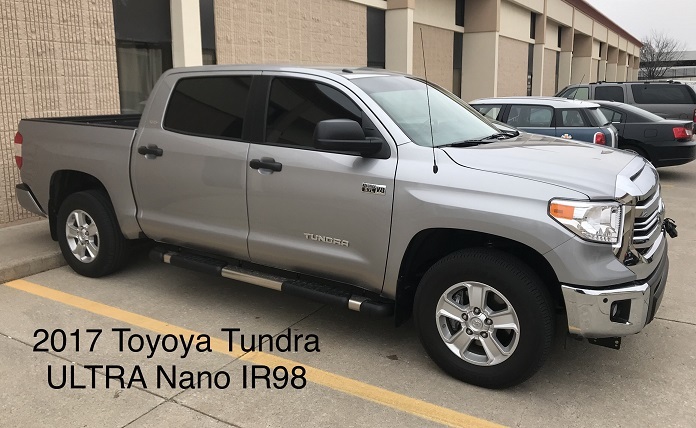 So, once you get your truck home from our shop, you may wish to check this page of our website to see if your car is here or not. 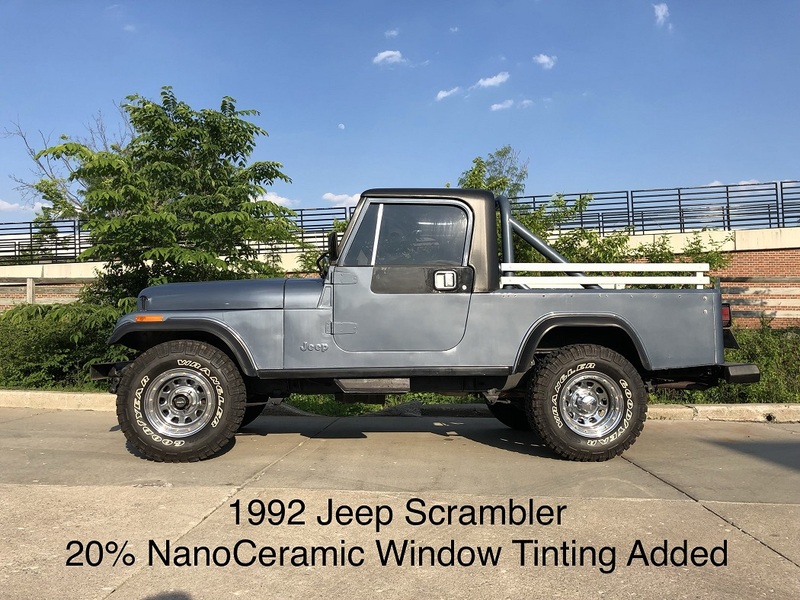 If you check here and the picture is not on our site yet, you might wish to check back from time to time and see if we have had a chance to add it. 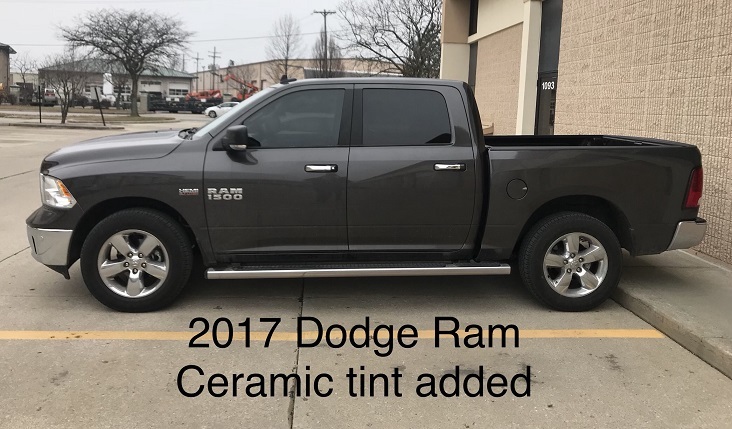 It's possible we may have not had time to get to it yet.